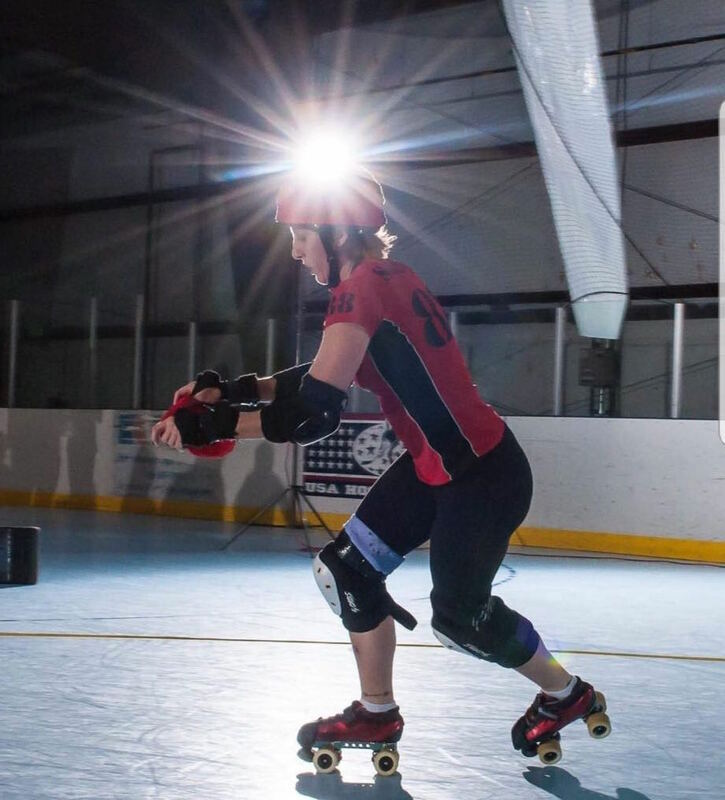 Help put a roof over Roller Derby in Denver! We’re joining forces with Denver Roller Derby to create a new home for roller derby in the Denver area and WE NEED YOU! Support our Indiegogo campaign to help us with the high costs of constructing a safe and fan-friendly venue. Donate via indiegogo.com.